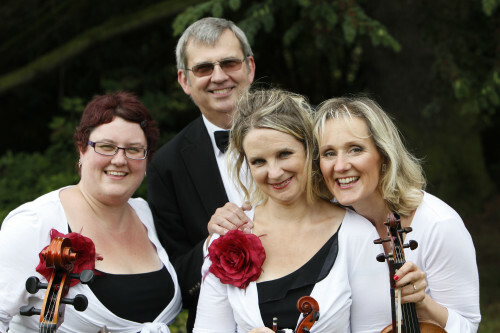 We are an elegant string quartet based in Cheshire and we perform regularly for weddings and parties. We also perform in care homes and concert halls and provide the very best in string music ranging from Baroque to Rock. Please get in touch if you would like us to play for your special occasion.